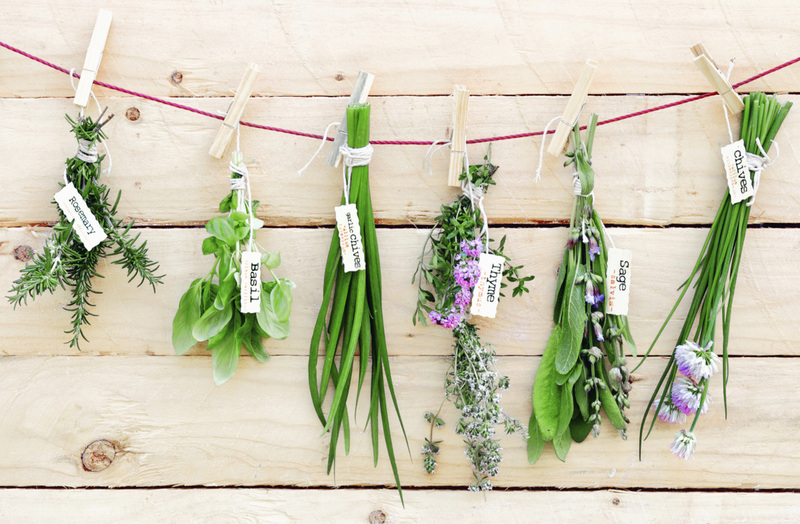 ​Curious about herbal medicine and looking for ways to keep yourself and your family healthy using natural methods? Join health coach Evelyne Lambrecht for a hands-on workshop in San Diego. Next class: February 2018! Stay tuned. Check out our list of workshops coming soon and sign up. Here are our favorite books and sites to get you started on your journey.